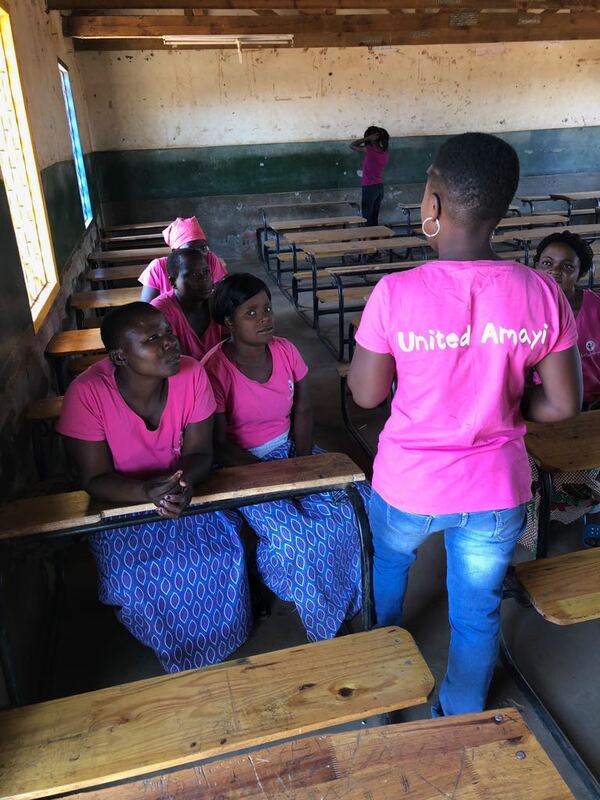 United Amayi began in 2014 as a single project in Mangochi, Malawi. The charity's original work was teaching conversational English to women, to help them communicate with a wider range of customers. As our charity has grown, so too have our projects. We understand that improving prospects and relieving poverty needs a holistic focus. So, we've expanded our work to include work-based and agricultural training programmes. We have also teamed up with other charities operating in Malawi to provide business funding to our newly-graduated women. Each school enrols 20 women on our beginners' course and 20 on the advanced course per year. 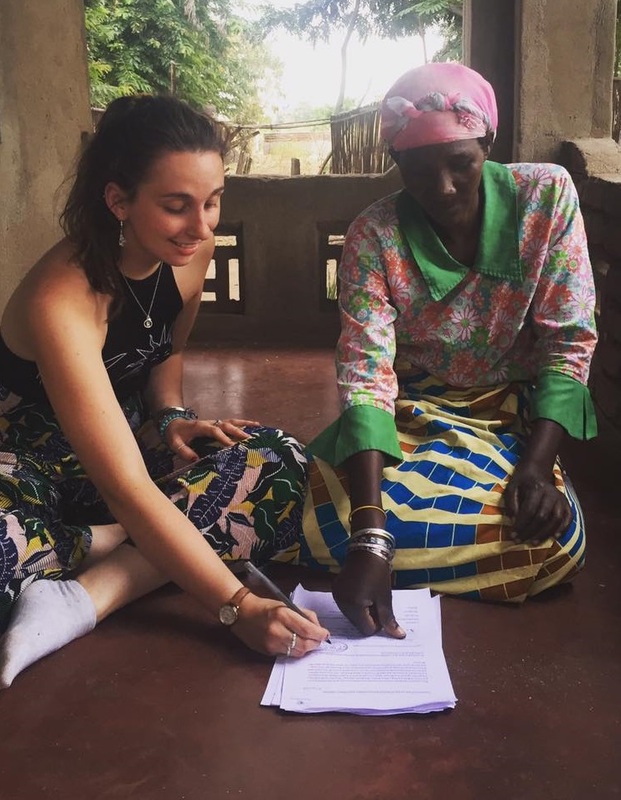 In June, we hold a graduation ceremony for our departing students, and Women from villages in Mangochi and Lilongwe are invited to interview for a place starting in September. Our education and training programmes don't stop at teaching English to vulnerable women. We found that the ladies completing our programmes were excited to pass their new knowledge onto the next generation. As Bolera is one of the poorest areas in Malawi with a high rate of HIV, there are many orphaned children who don't have a family to learn from. So, we also work with Bolera Palms School in the Mangochi district, holding training sessions and fun events such as 'Ready, Steady, Cook!'. The second year of our students' learning includes 3-month domestic service training at a local hotel. United Amayi pays for the training and gives each lady a bicycle to make getting to work easier. The hotel pay the trainees a fair wage, and three meals a day are provided. At the end of the course, each successful woman achieves a certificate of completion and a reference for future employment. Many of the women in our education programmes want the freedom to start a business and work for themselves. But raising the capital required to launch a new business from scratch is difficult for those in the poorest areas of a low income country. So, we've partnered up with Time Malawi to offer our students business training and funding to help them on their journey.After an intensive 6-week business course, ladies that want to start a business are offered micro-finance loans. This means that they can purchase all the goods they need to begin a sustainable business. We believe in ethical micro-finance practices, which is why loans are offered at 0% interest, and Time Malawi advisors remain available to the women throughout their loan period and beyond. In 2018, United Amayi purchased a piece of land to make United Amayi a truly sustainable project that can help hundreds more women in the future. As well as completing our education and employment programmes, our students now have the opportunity to take part in our enterprise programme, which includes agricultural training on our farm. The output from the farm, which grows out of season crops and high-demand cash crops, is then sold by United Amayi to fund our education and employment programmes. This means that your donations can help us research and implement even more ways to improve prospects and relieve poverty for some of Malawi's most vulnerable women. Want to receive the latest news about our projects?